Our Kessler Custom Artist Oboe Reed offers an amazing combination of response, articulation and control and pairs this with an amazingly resonant and sweet tone! 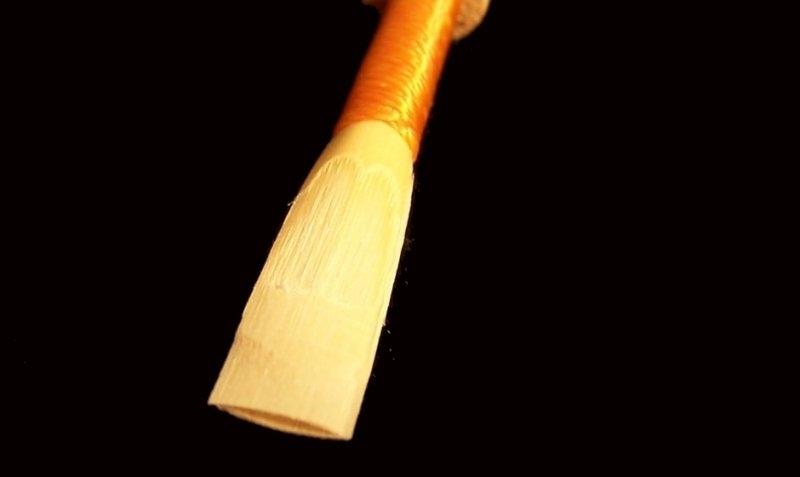 The Artist Series oboe reed is only offered in a Med-Hard strength as it gives the articulation control of the Med-Hard strength but the resonance of a Medium due to the special “window box” cut in the heart of the reed. Our reeds are made 100% in the USA!